On the road, the F-Pace’s sporting pedigree is clear, even in this entry-level diesel model. It takes all that is great about the smaller XE and XF saloons and neatly repackages it as a beefed-up SUV. The steering is razor-sharp and perfectly weighted, while the ride is nicely judged. It’s neither overly firm nor too soft, meaning you can push on without upsetting the balance of the car. 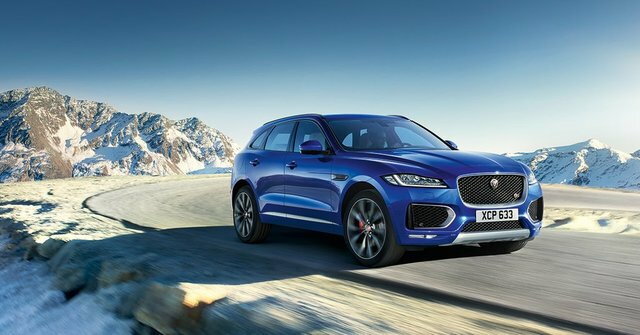 Grip on our all-wheel-drive model was impressive, but bigger undulations did show the F-Pace’s added weight – although you never suffer sudden jolts through the cabin. Sounds good to us! Jaguar Air Ride conversion Kit - Who do I choose? 22 days to go .. XE and F-Pace Contest for JCNA Member Clubs !